Our auto dialer and voice blast systems make telemarketing much easier and effective for our clients. There’s no tricky software installation or set-up fees; all that you pay for is your pre-paid call minutes which are easy to manage with no surprise bills. Included in the package is the FREE DATA of our consumer list and USA businesses in their entirety. Having extensively researched voice broadcasting systems for telemarketing, we believe this is the most effective and the best value solution on the market today. Pricing is fixed at $0.02 for each broadcast, with our packages starting at 60,000 minutes at $600.00. 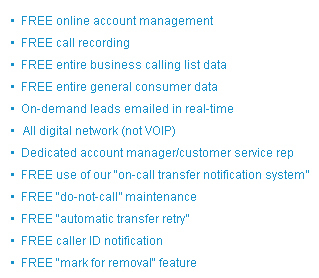 Every single cent goes towards dialer minutes and they never expire after any given period of time. 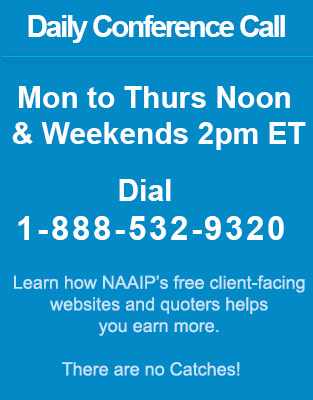 NAAIP offers the best value and most advanced voice blast solution you will find. It’s that simple.